Mark you calendars! 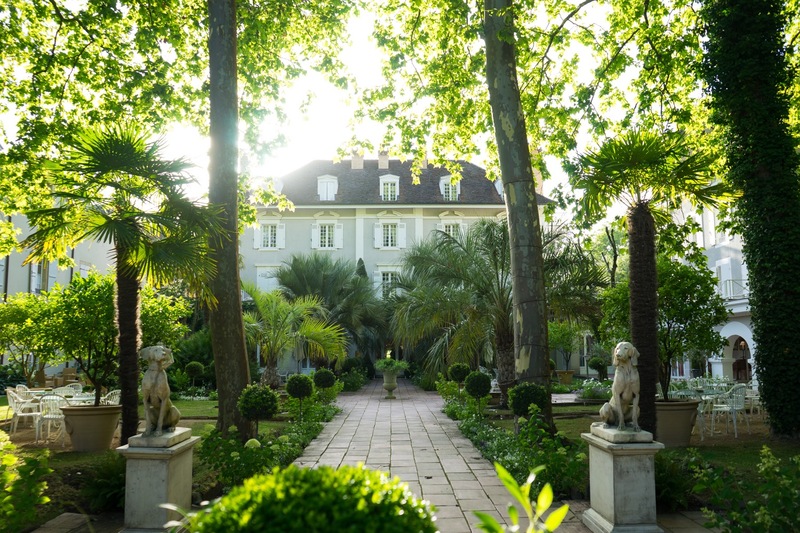 June 25th – July 2nd, 2019 FlowerSchool New York will be returning to the graceful grounds and lush landscape of the south of France at Les Pres d’Eugenie. If you are looking to take floristry and design classes from some of Flowerschool Master Florists such as Christian Tortu and Ariella Chezar with the added benefit of cooking classes by three Michelin Stared Chefs and the relaxation of a world renowned French spa, this trip is for you. This trip will have a minimum of 6 participants and a maximum of 12.
Review the details of our 2017 trip HERE or the article in flower Magazine HERE. Itinerary coming soon!